Although a motor vehicle accident can happen in the blink of an eye, the consequences of a serious collision can linger for the rest of your life. Medical bills, time away from work and long-term disabilities can leave you and your family frightened, confused and unsure of what to do next. The Frickey Law Firm has helped accident victims for more than sixty years. Our experienced motor vehicle accident attorneys have the knowledge, skill and passion for results you need during this painful and difficult time. 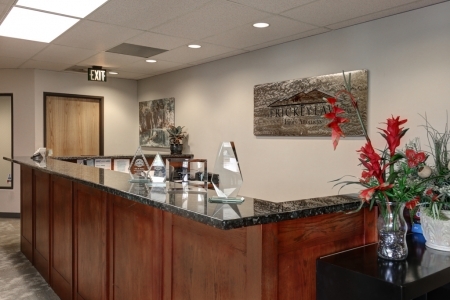 For a complimentary initial consultation, please contact our office today online or at 303-237-7373. We proudly serve clients from Denver, Boulder, Lakewood and neighboring communities throughout Colorado. Far too often, insurance companies avoid offering fair settlements even when it is apparent who is at fault for a crash. Insurers may offer you an unreasonably low settlement, delay payment for month or even try to blame you for the wreck. Insurance companies will do everything they can to protect their own interests, not yours. You need someone in your corner to ensure your rights and your best interests are protected. Our skilled and aggressive motor vehicle accident attorneys are committed to getting you every penny you rightfully deserve. We Fight While You Heal. In the most tragic cases, traffic wrecks can be fatal. If you’ve lost a loved one in a motor vehicle crash, you may be able to pursue justice and compensation in a wrongful death claim. During your free initial consultation, our compassionate attorneys will listen to your side of the story and advise you on your rights and next steps. Find out how Frickey Law Firm can help with your case. 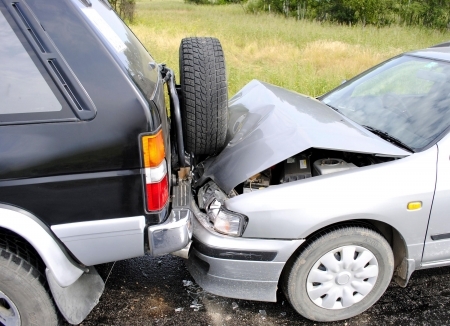 Negligent drivers can cause devastating traffic wrecks. When someone else's recklessness or carelessness is the root cause of your crash, you shouldn’t have to bear the life-changing consequences of your injury alone. You deserve fair compensation. In order to improve your chances of obtaining the maximum insurance settlement or compensation award, you must choose a skilled and experienced attorney who will serve as your tireless advocate. At the Frickey Law Firm, we know that insurance issues can be incredibly complex. We take the time to make sure you know exactly what is going on in every step of your case. We will do everything possible to keep you informed and make sure that your voice is heard. If you’ve been hurt or lost a loved one in a motor vehicle accident, please call the experienced attorneys at the Frickey Law Firm today at 303-237-7373 for a complimentary initial consultation. The call costs you nothing and you won’t owe us any attorney fees unless we win you case. We help accident victims from Denver, Boulder, Lakewood and nearby Colorado areas.